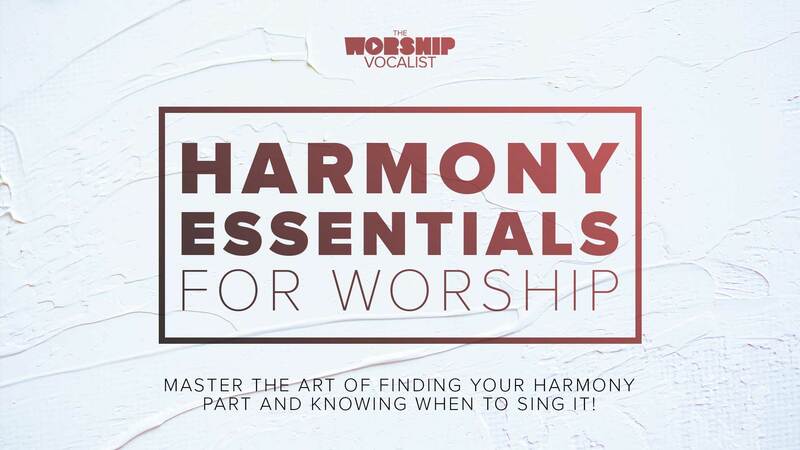 These vocal workouts were recorded live in the private Worship Vocalist Facebook community. 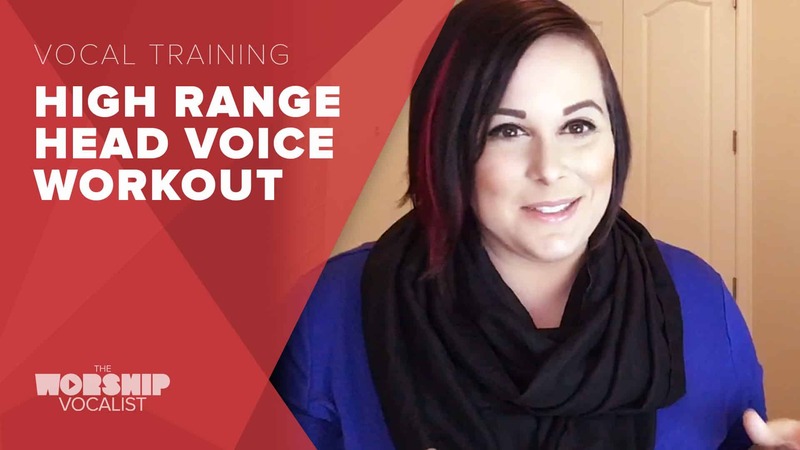 The workouts in the “Discover Your Voice” and “Master Your Voice” courses are your “bread-and-butter” workouts, but use these to supplement your vocal training, challenge your voice, and keep things fresh! 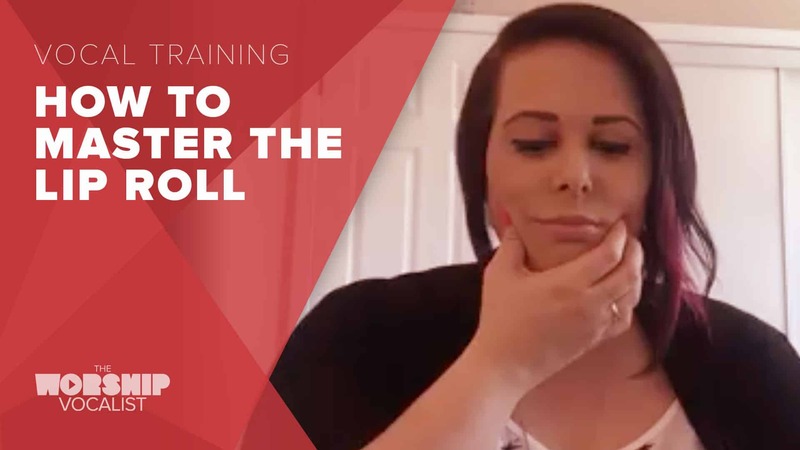 Charmaine talks all about the lip roll. 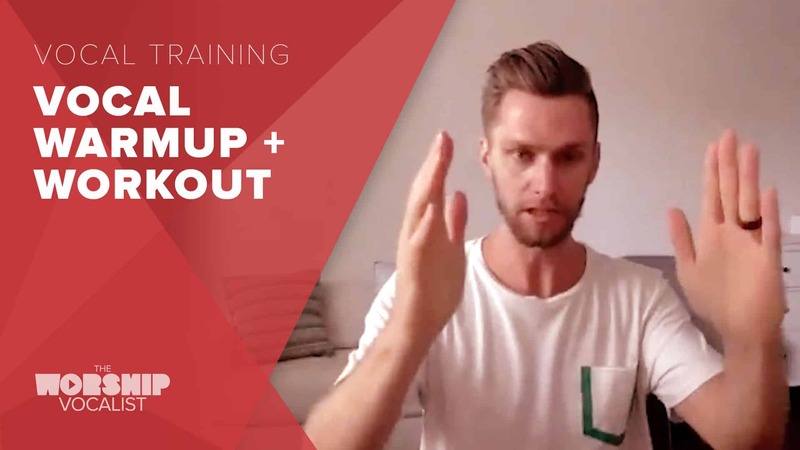 A lot of people have trouble with this exercise — this webinar will make sure you are armed with the top tips on how to master the best warmup and exercise on the planet — the lip roll! 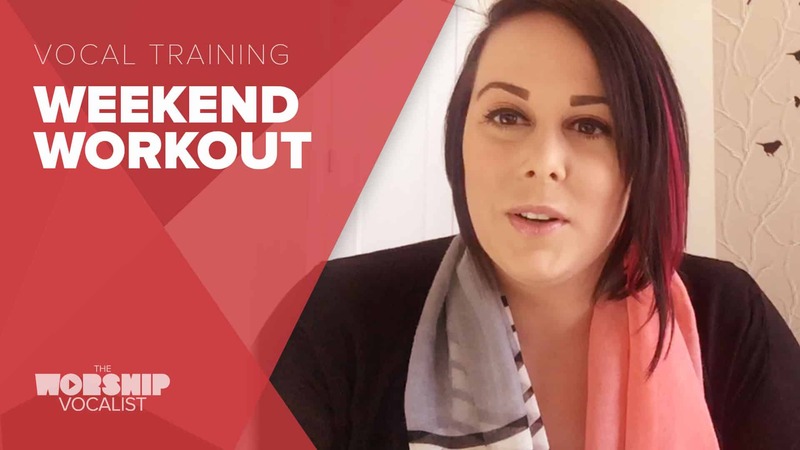 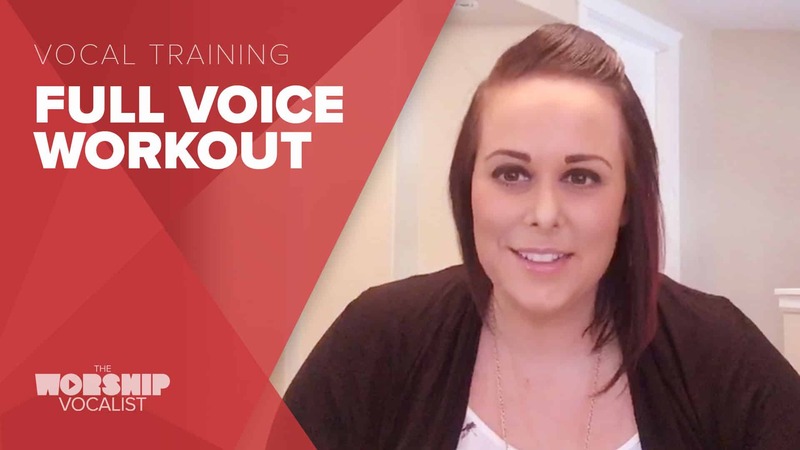 Get your voice in shape as Charmaine takes you through a challenging vocal workout! 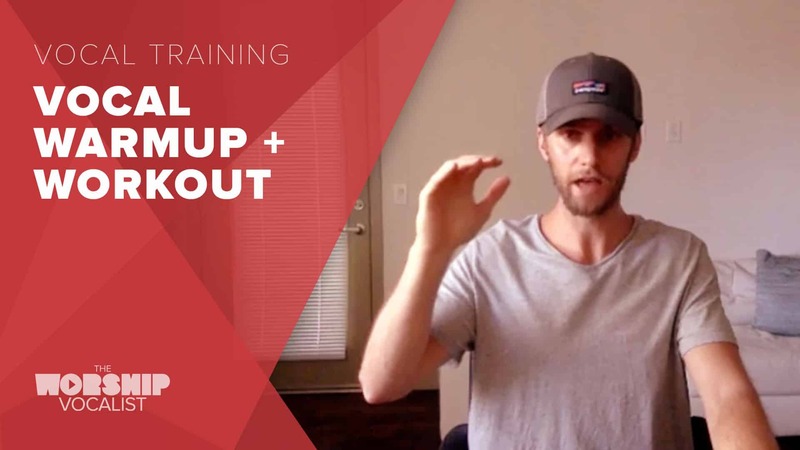 Don’t just watch—do the exercises along with the video! 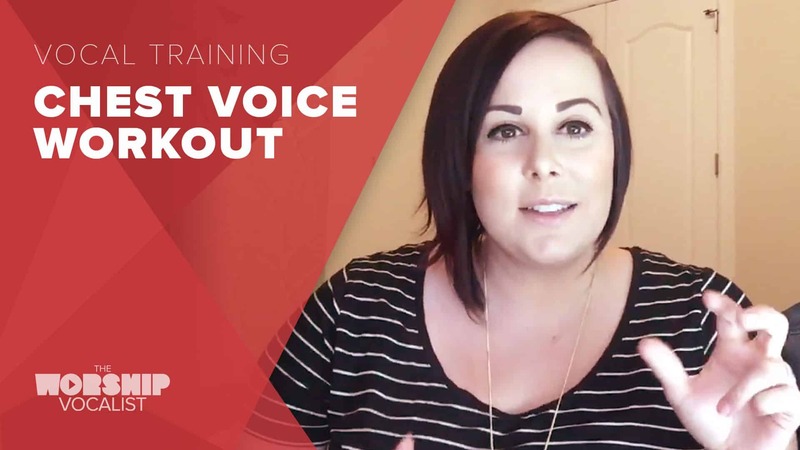 A major part of taking care of our voice means incorporating a regular vocal exercise routine into our schedule! 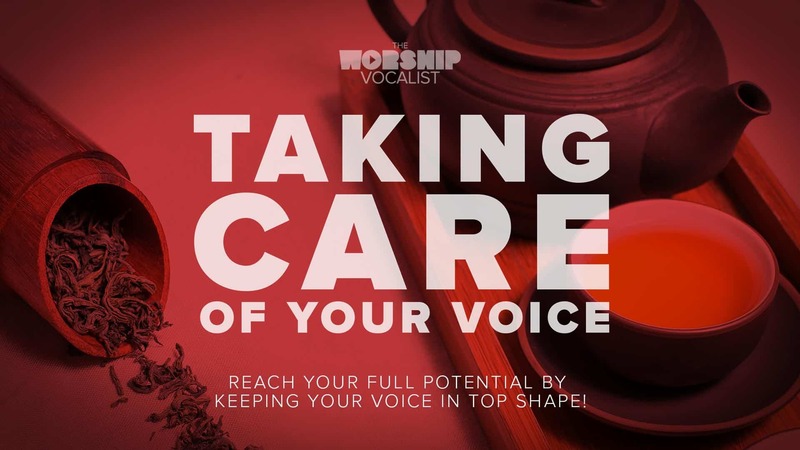 The stronger your vocal muscles, the less likely sickness and fatigue will affect your voice this winter! 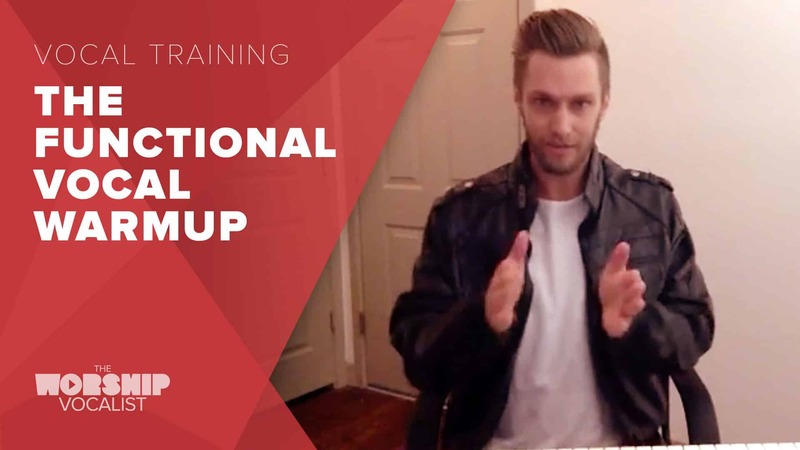 Here's a vocal workout to get your chest voice in top shape! 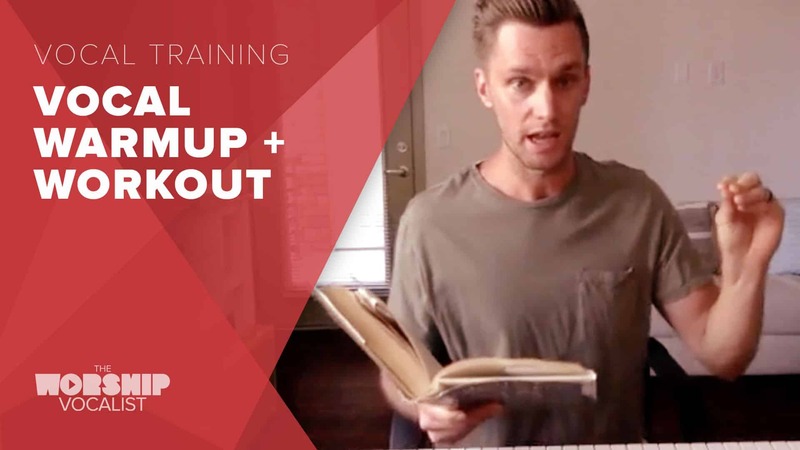 Work out your high range with Jason and me—this workout is a challenging full exercise of the head voice so we can get release and ease on the high notes! 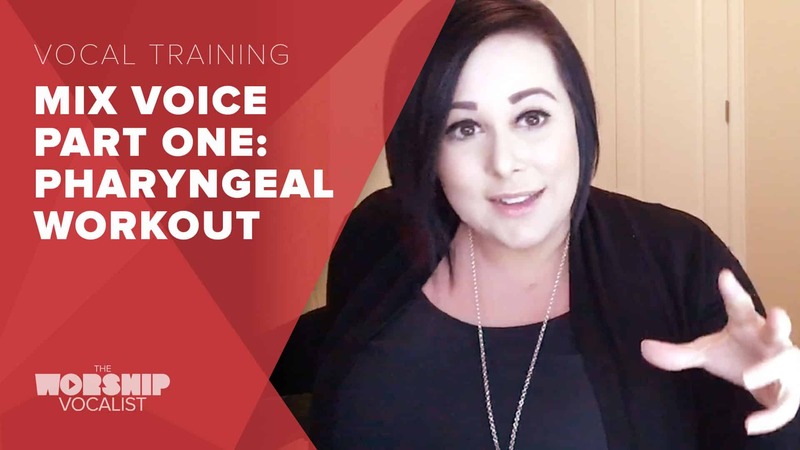 This week it's pharyngeal voice workout (let me hear you say WAH!)... 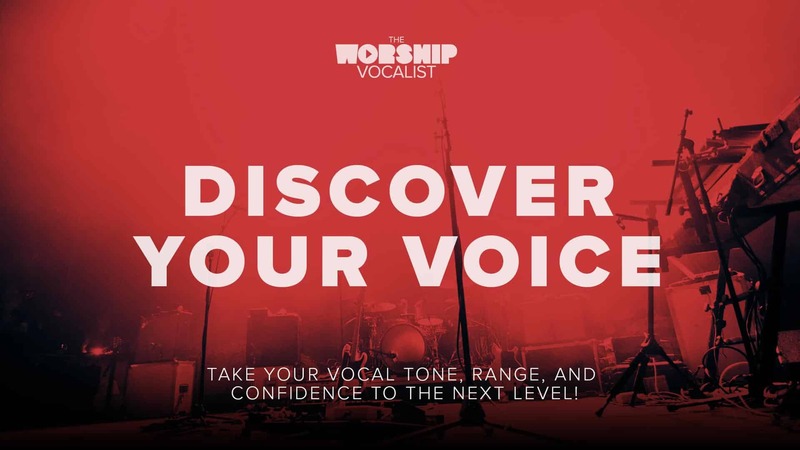 this is the critical final ingredient in connecting our low range and high range, getting rid of the vocal break, and bringing more power to your entire voice! 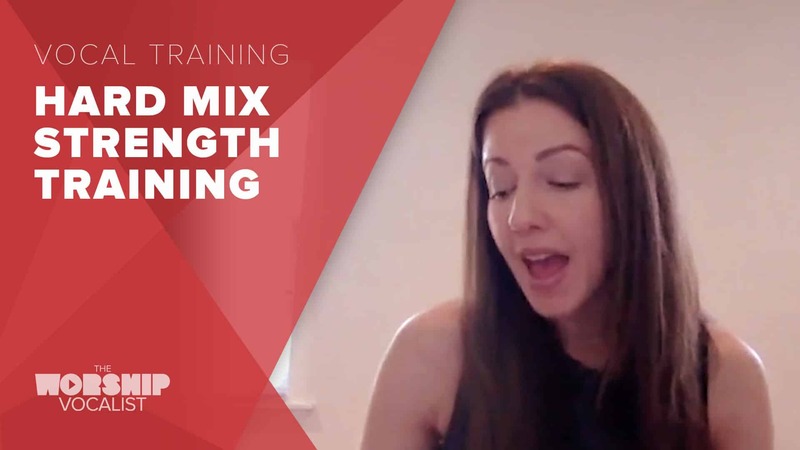 Next week we'll bring it all together and find the balanced MIX voice! 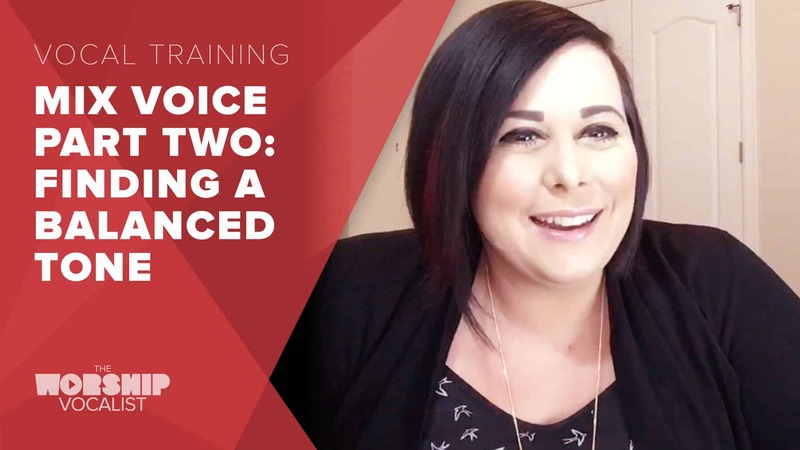 This week we're continuing with Mix Voice Part Two... We're going to apply what we've been learning through all these crazy exercises and apply them to actual songs... and find that balanced tone mixing all three resonators perfectly!